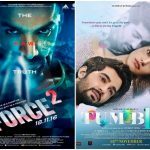 Last Friday released two long awaited sequels of Bollywood, Force 2 & Tum Bin 2 have completed one week journey on box office. 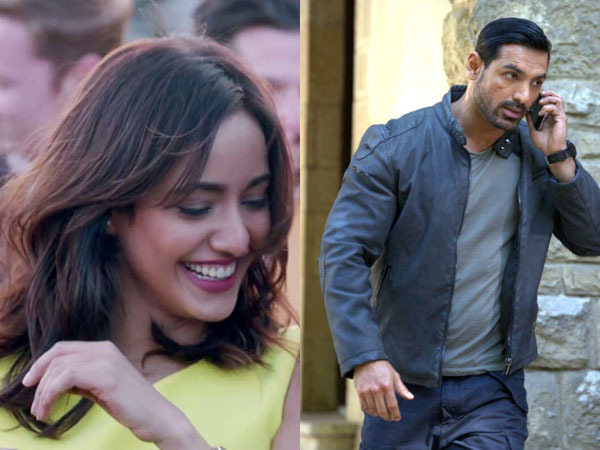 Both the movies had good pre-release hype among audience but post-release only John Abraham & Sonakshi Sinha starrer Force 2 has received considerable response. The opposite one got failure at box office and witnessed very low occupancy through out the opening week. In the opening weekend, sequel of 2011’s Force had witnessed decent occupancy despite the cash problem raised in the country because of demonetization. It did the business of 20.05 crores in first 3 days, which was higher than its earlier expectations. Then in weekdays, the movie faced usual drops but still remained at strong position. On Monday, Abhinay Deo’s directorial witnessed almost 50% of drop than Friday and raked the amount of 2.80 crores. Then with further decrements, it minted the amount of 2.70 crores on Tuesday and 2.40 crores on Wednesday. On the last day of week i.e. Thursday, Force 2 reported the business of 2.20 crores and made its one week domestic total as 30.15 crores. 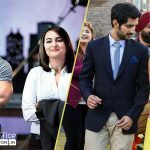 While Anubhav Sinha’s directorial Tum Bin 2 recorded very occupancy in the opening weekend and registered the business of 2.40 crores, with 0.60 crore of Friday, 0.80 crore of Saturday and 1 crore of Sunday. Then in weekdays, it faced usual drops than weekend and added little to its business total. On Monday, Neha Sharma, Aditya Seal & Aashim Gulat starrer reported almost 45% of drop than Friday and did the business of 0.35 crore. On Tuesday & Wednesday, the movie faced more drops and minted 0.29 crore & 0.25 crore respectively. On the last day of week i.e. Thursday, Tum Bin 2 collected 0.21 crore* and made its opening week total as 3.50 crores* on domestic box office.